The living organism and replicating entities are used as the biological weapon. The example of the replicating entities is virus. When the virus is inside the host, it will replicate and reproduce. The insects can be used as a biological weapon too. 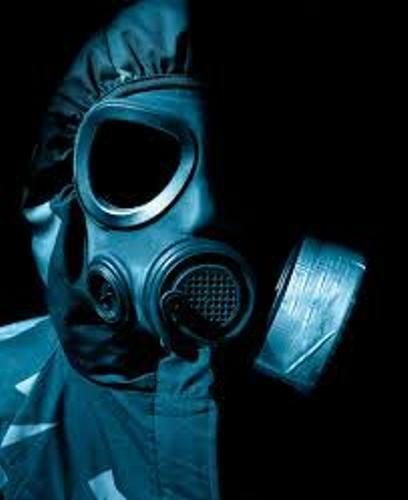 If you think that chemical warfare and nuclear warfare are similar with biological warfare, you are wrong. If the nuclear, biological and chemical warfare are used as the same time, it will create mass destruction. People call it NBC which stands for nuclear, biology and chemical warfare. 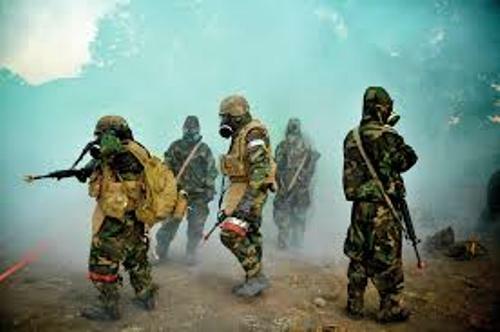 The target of the biological weapon during the war can be in a group of people, an individual or even the whole population. 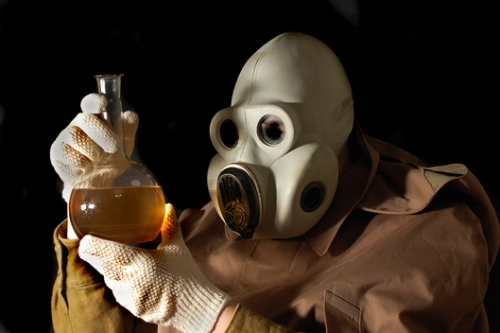 1972 Biological Weapons Convention outlawed the use, stockpiling and mass production of biological weapons. Get facts about Agent Orange here. The usage of biological weapon would need time to make it effective. In the military, it was used for a tactical weapon. They had to wait for days to make it work. The transmission of the pneumonic and smallpox plagues can be used by aerosolizing respiratory droplets. Actually Japan made a plan to use a biological weapon to attack United States during the final months of World War 2 on September 22, 1945. However, this plan was not conducted for Japan surrendered on August 15, 1945. 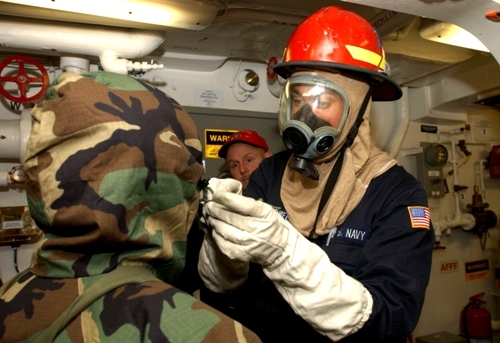 The Q-fever, brucellosis, tularemia and anthrax were weaponized by U.S. Army Biological Warfare Laboratories. Get facts about atomic bombs here. Some of the agents used as the biological weapon include the bacteria such as Chlamydophila psittaci, Coxiella burnetii, Yersinia pestis, Francisella tularensis, Burkholderia mallei, Bacillus anthracis, Vibrio cholera, and Burkholderia pseudomallei. The viral agents used as the biological weapons include Flaviviridae, Bunyaviridae, Ebolavirus, Marburg virus, Machupo virus, and Variola virus. Do you like reading facts about biological warfare?